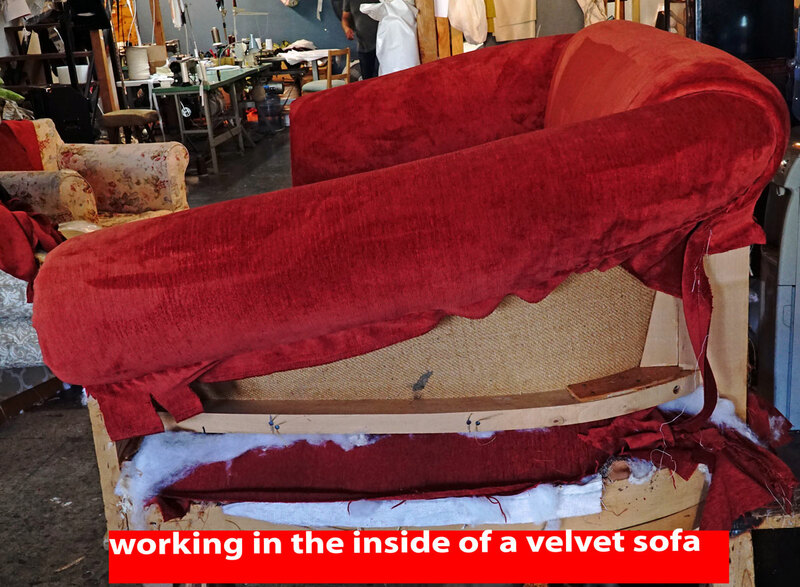 Furniture Reupholstery it can be outstanding service will assure you of a pleasant experience More than likely, you are comfortable with the furniture you have. Maybe it is a sentimental Value that have being with you for years. 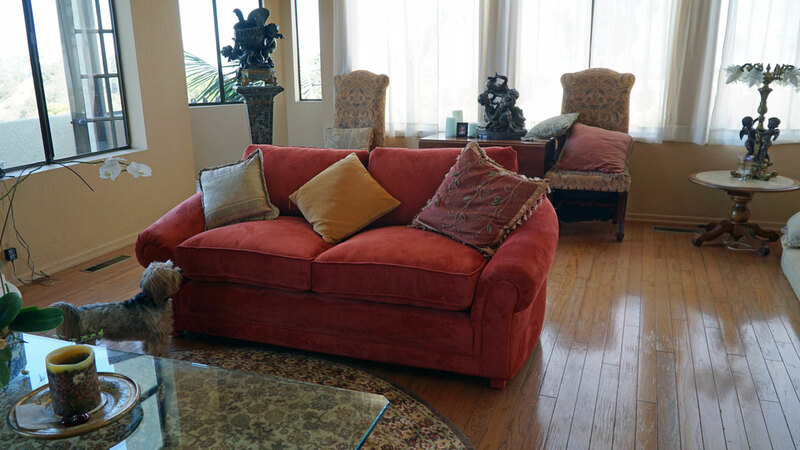 When you choose to reupholster your furniture, you will enjoy the convenience of shopping in your own home It is important to find a professional Upholster in your area to do the job right. 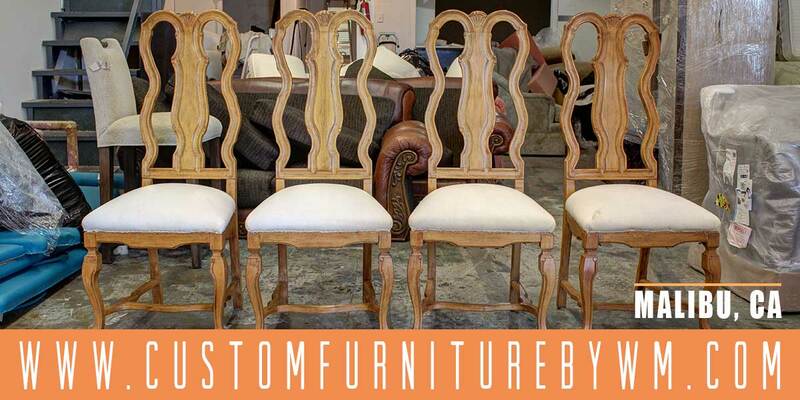 Custom Made Chairs in Los Angeles We are a company specialize in all type of Upholstered chairs. 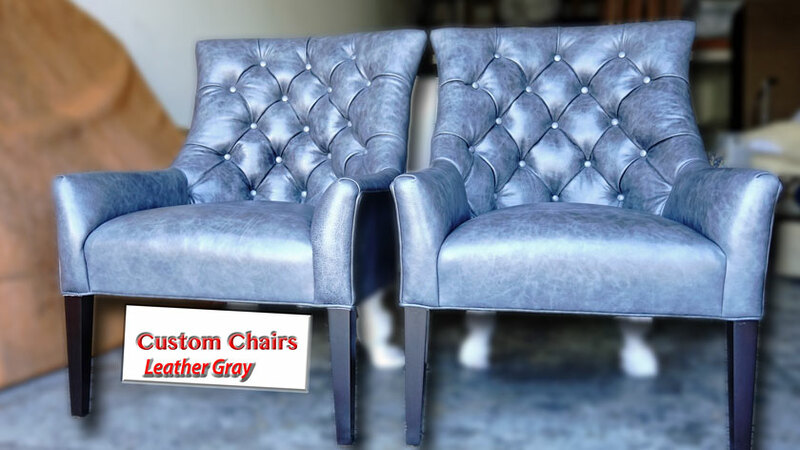 Hard wood Frame and no sag springs, leather upholstered chair tufted,beautiful grey leather Our Company is being working with custom chairs for years,a lot of experience when it comes to Chairs Upholstery. 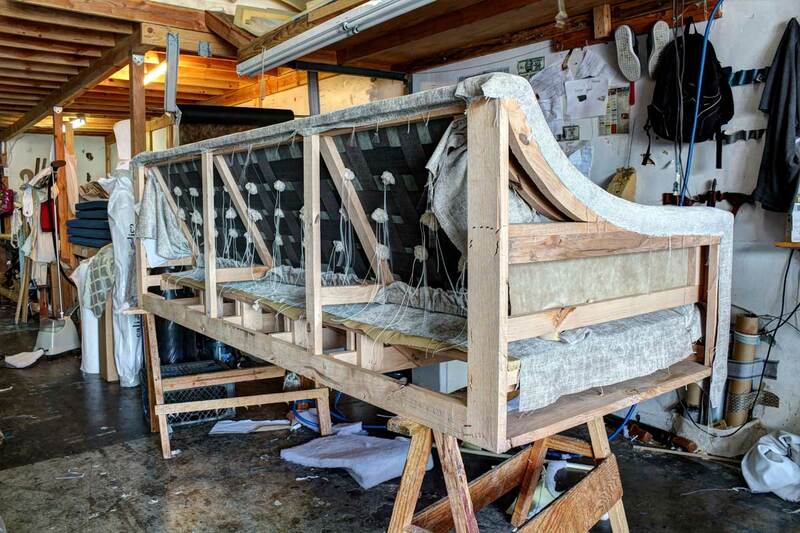 For framing we use Alder,oak or maple We spring the piece using an 8-way hand tied coil suspension or No sag spring We have several options available as fillings for seat cushions, giving you the choice between. Polyurethane foam and dacron wrap Hypoallergenic fiber fill Goose or duck down, blown fiver etc. 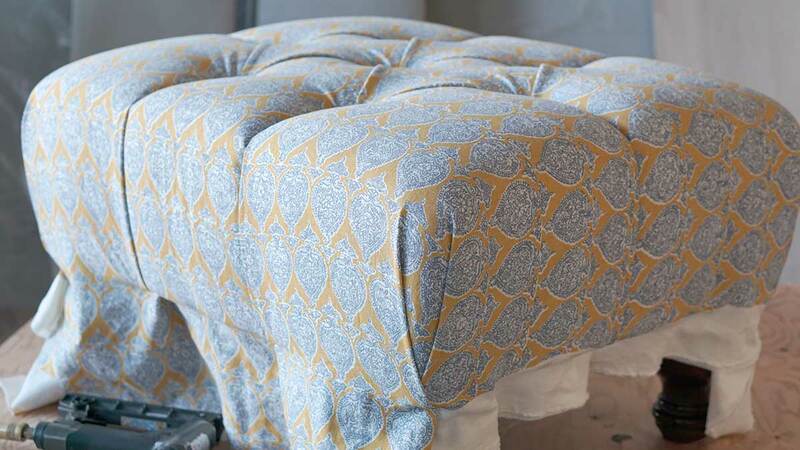 Simply select your size and favorite Sunbrella fabric or supply your own for a truly custom look. 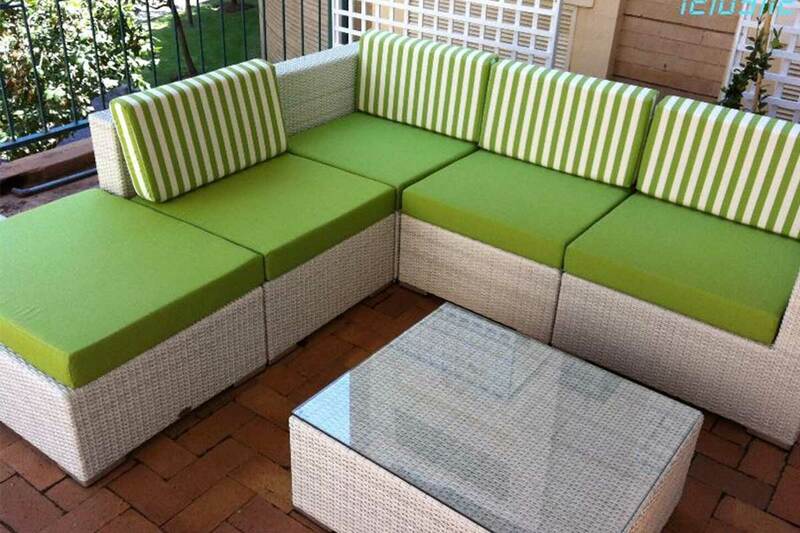 Patio cushions Service In los Angeles we offer full customization cushions or cushions replacement. 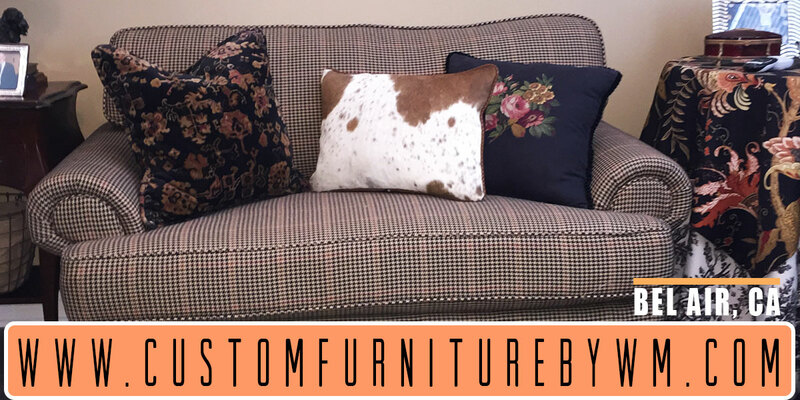 we ha a lot of colors to choose from Sunbrella, outdora, 100% acrylic for weather resistant Any sizes of cushions for chairs,sofas,chaises.for Commercial and Residential upholstery With over 35 years in upholstery business now making new sofa cushions for exterior uses. A variety of colors and styles available to match any environment or garden flower colors. 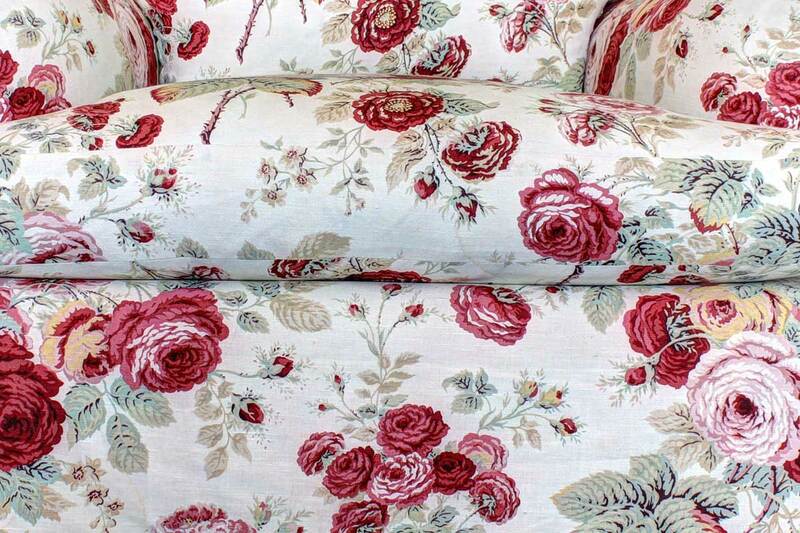 Patio Cushions North Hollywood replacement is a factory direct manufacturer of foam cushions, down and feather envelopes and cushions, pillows Using outdoor fabric you can provide us with dimensions of any size cushion or pillow and we make it for you custom Serving north Hollywood California. Patio Cushions Upholstery service Patio cushions how to order please contact us 818-783-4000 We are a local company providing cushions replacement service we are 2 miles west from north Hollywood we are in the intersection of oxnard and Kester 14739 oxnard st we have any color or sizes of cushions,you can design your own and we make it for you. 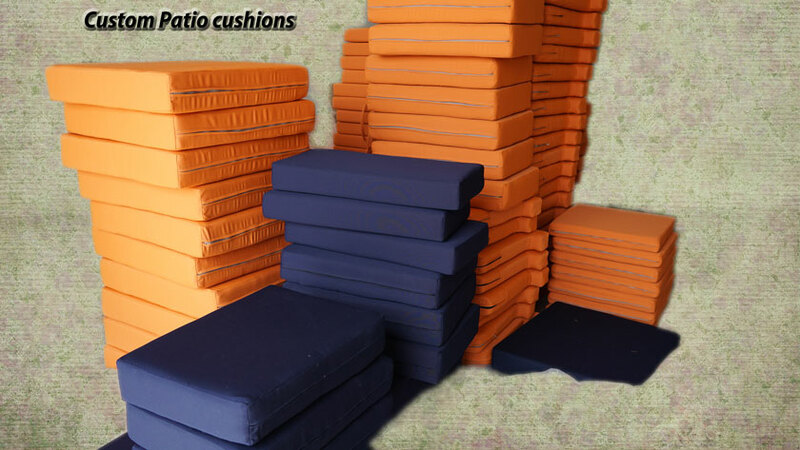 What you need for outdoor cushions is a quality foam for outside to resist all weather conditions. 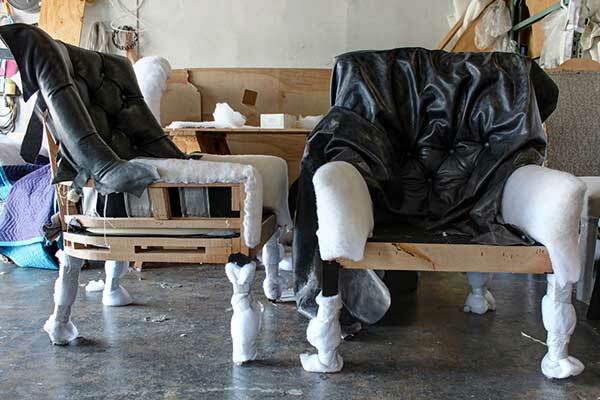 Dry fast foam is the top of the line that we can use. 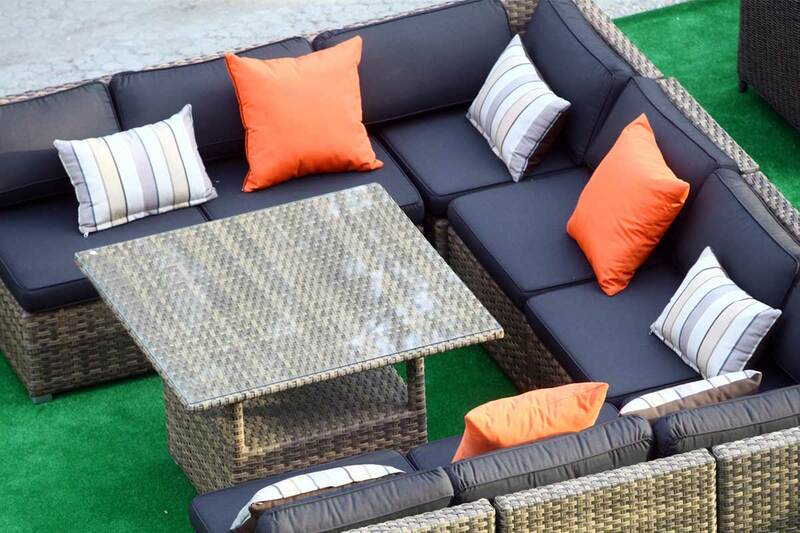 We carry a variety of most famous outdoor fabrics, colors and designs,SUNBRELLA,OUTDORA best upholstery fabric for outdoor,high quality custom made patio cushions need to have best fabric that resist any kind of weather. 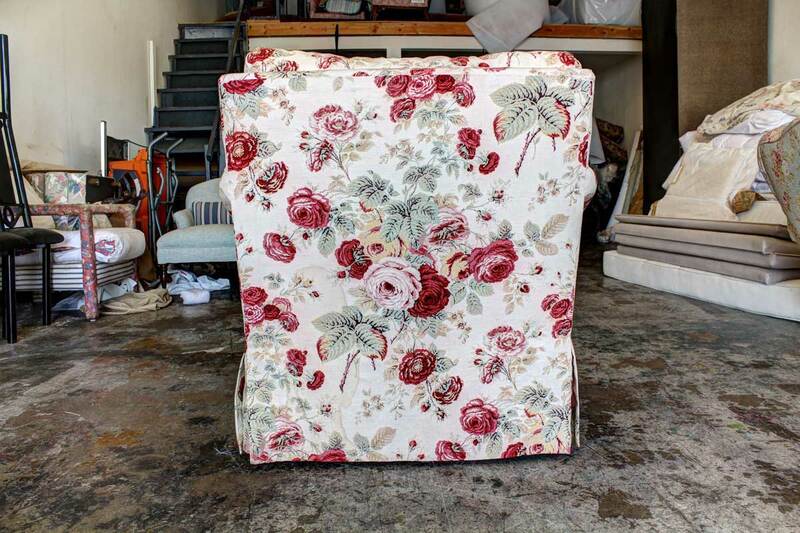 We custom make new exterior Cushions with Bright and pastel fabrics colors. 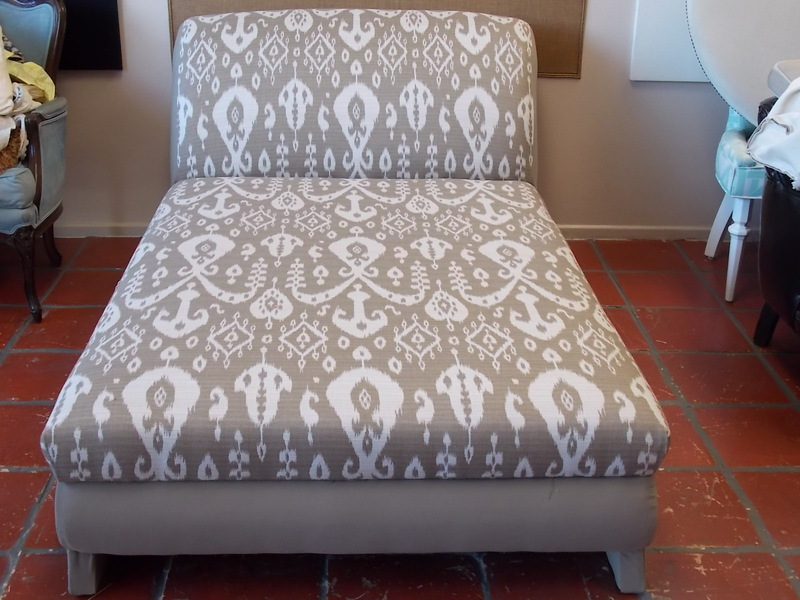 We carry best brands in outdoor fabrics. 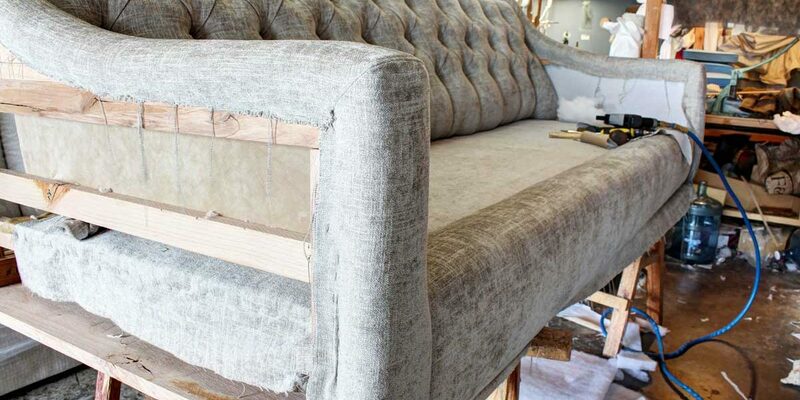 With the best quality and affordability for all your furniture upholstery and reupholstery needs. 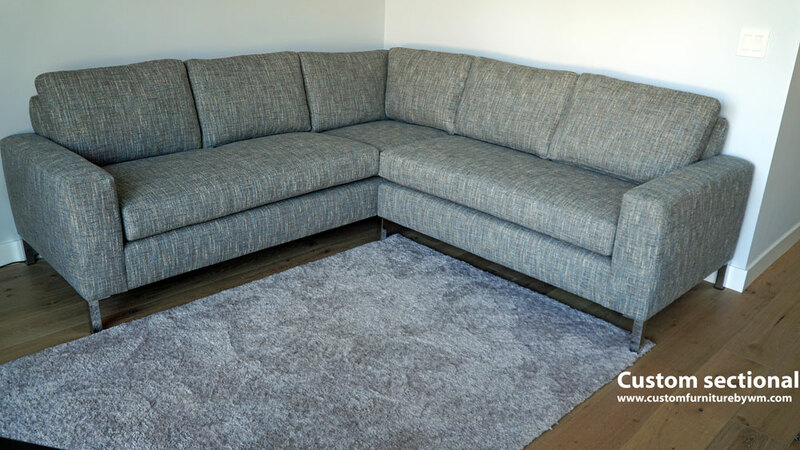 Custom Upholstery and Slipcovers provides friendly, personalized service with New furniture commercial and residential services. 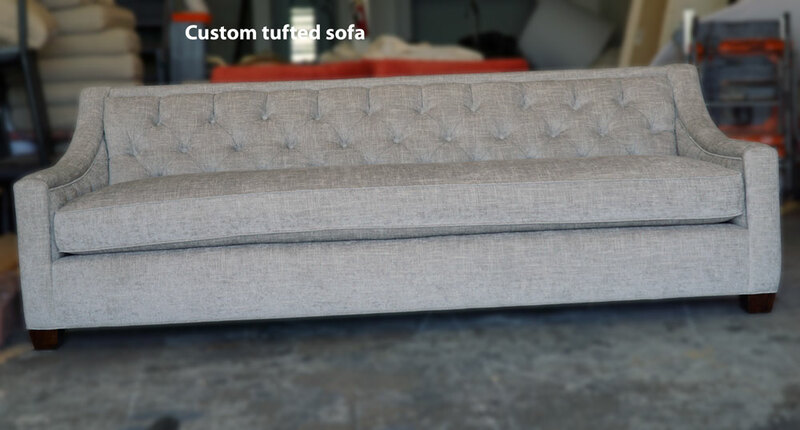 To order a custom sofas you can get to choose your own style size and fabric,bring the dimension and picture we do the rest our professional crew will make your sofa exactly what your order,with quality workmanship and hight quality materials, all this pictures you can see the quality of our work. 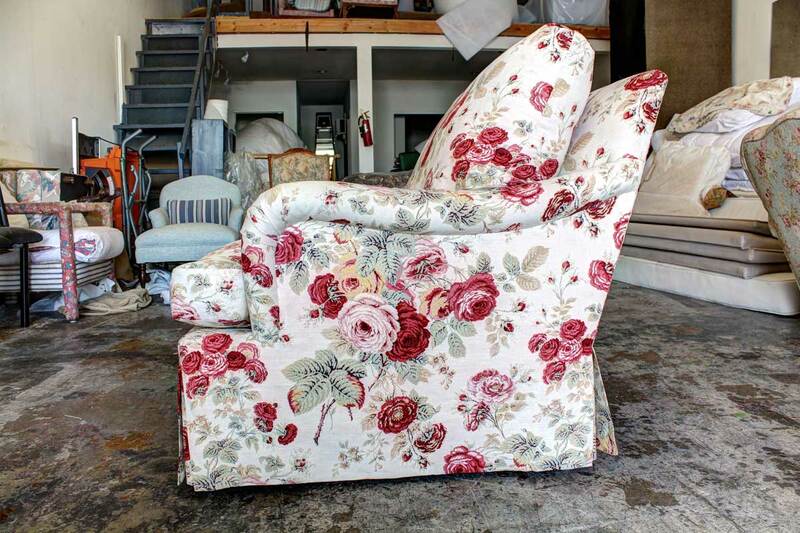 We recently documented this beautiful chair with new and fresh upholstery fabric vintage floral made in USA. Expensive fabrics bought by customer. 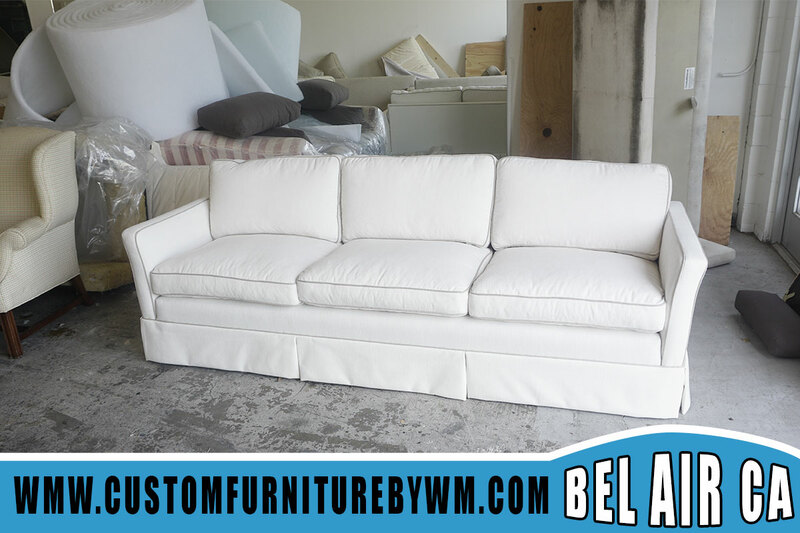 The next important thing to be considered while ordering a custom Chaise lounge is that the openings of your room should be wide enough to get your chaise inside the room easily. It can be ridiculous to order a big size Chaise lounge which cannot enter into your room through the door. 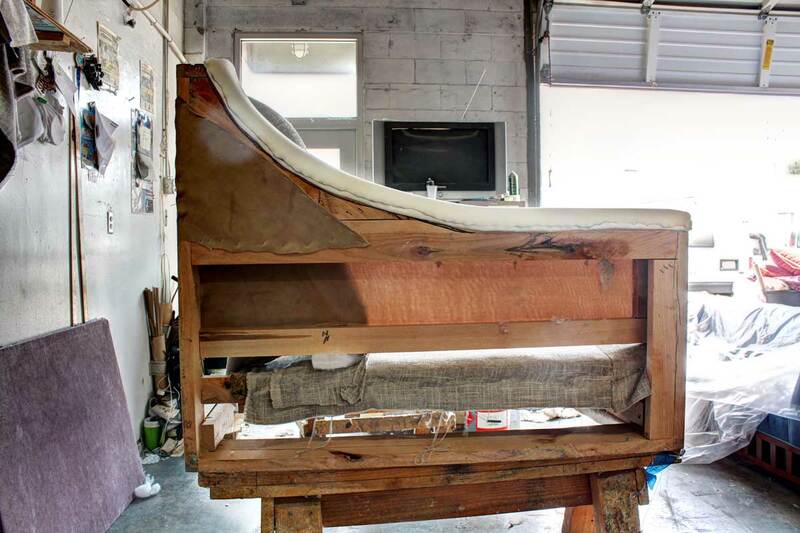 It will make the things easy if you order a small chaise lounge without disturbing the beauty of the chaise lounge. 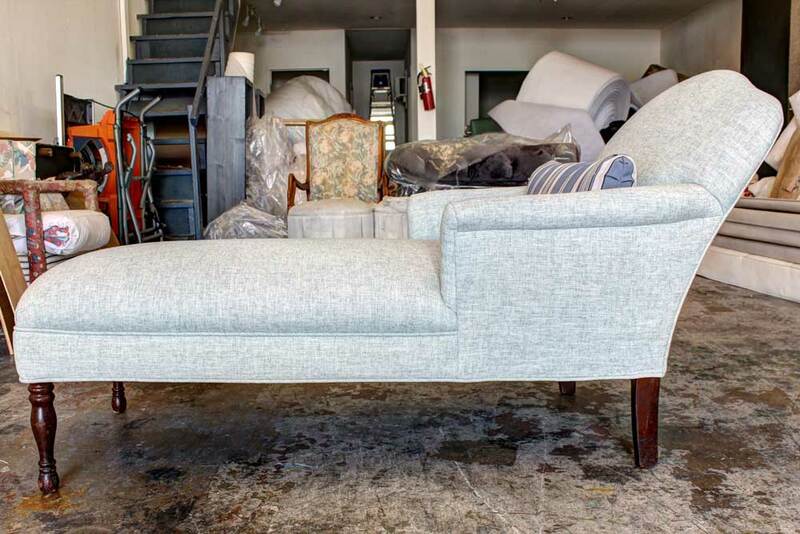 The next important thing to be considered while ordering for custom Chaise lounge is the selection of the fabric to cover it. 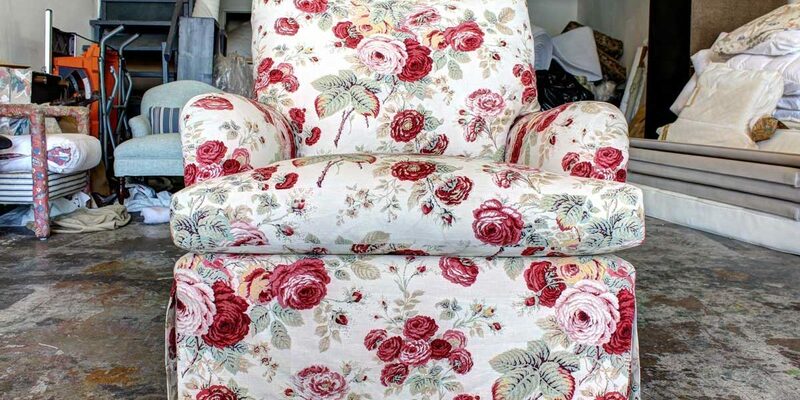 While selecting the fabric you will also have to focus on the direction of its design and the width of the roll so that it looks flawless on the seams. 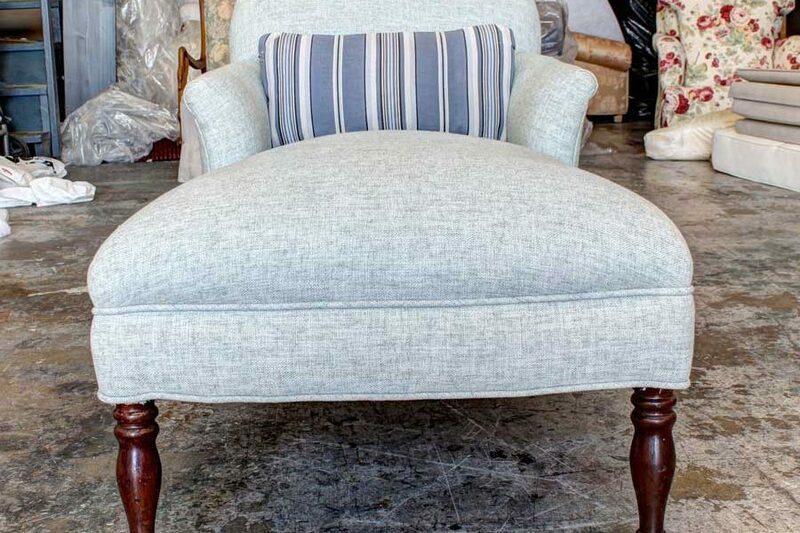 The width of the fabric roll should be according to the width of your Chaise lounge as unnecessary seams will make its design look uneven. 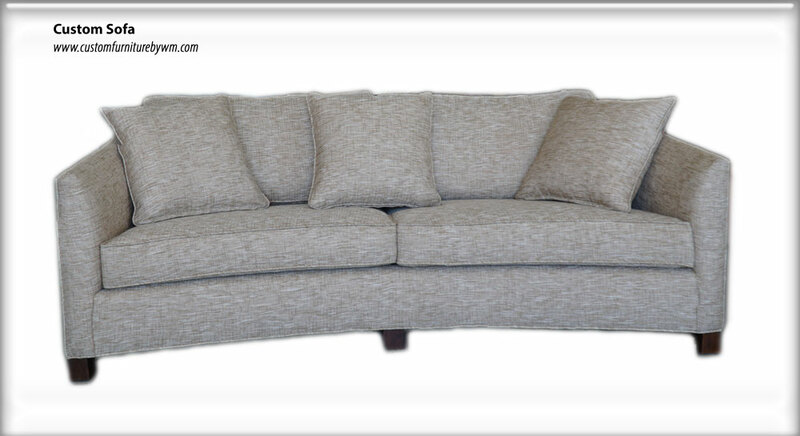 Our team form wm upholstery can also help you in selecting a suitable fabric for your sofas according to the decor of your room Before providing the specifications and design of the custom sofas to the sofa manufactory you should check them twice so that you can get them as per your requirements. 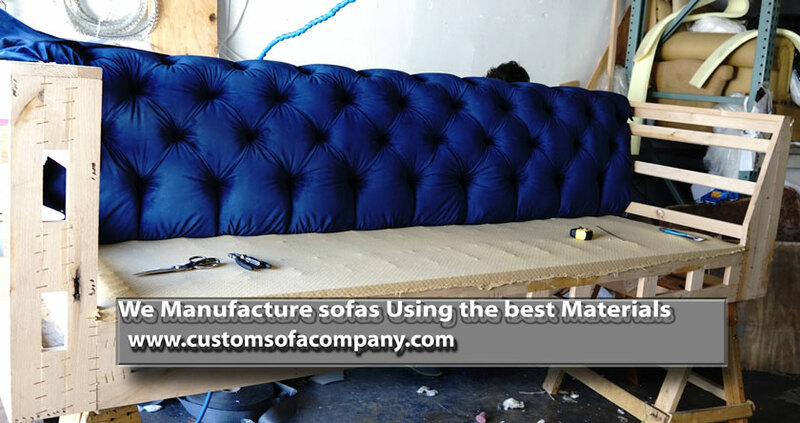 In fact, it becomes difficult and expensive to modify the sofas made to the order if any fault is noticed afterwards. 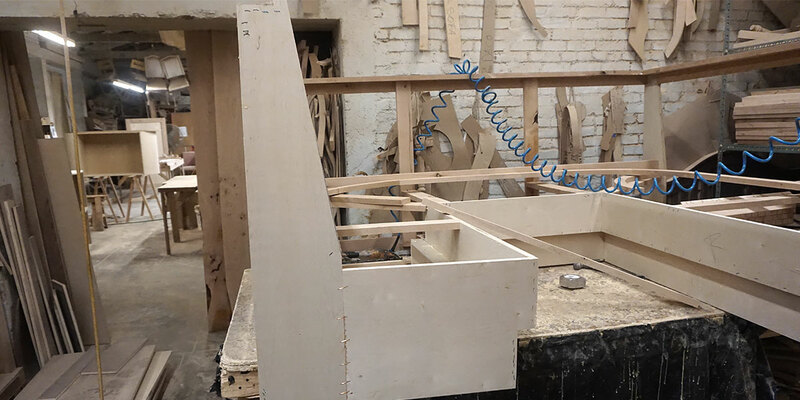 So it is necessary to ensure that the specifications you are going to provide the manufacturer match perfectly to the measurements of your space. 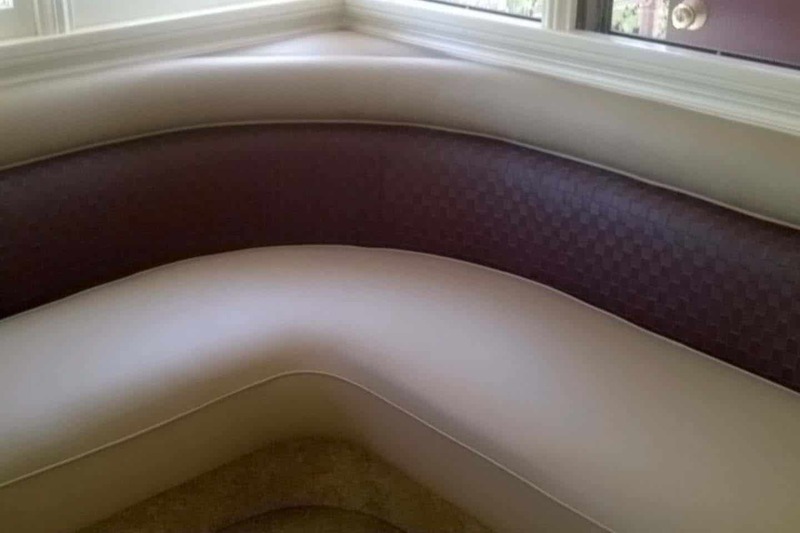 Chaise Longue upholstery Van Nuys California. Lateral view panorama. Credits: Custom Furniture By WM. 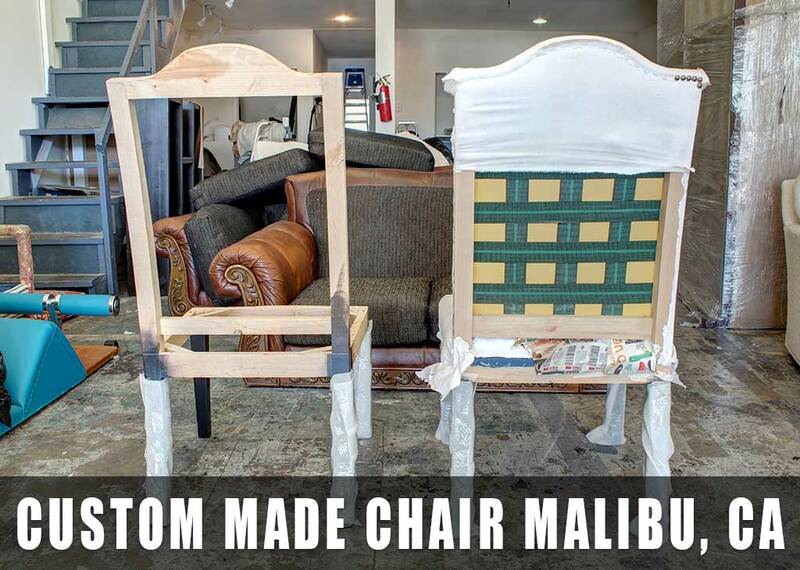 Amazingly we made this chairs for a new mansion customer in Malibu California. 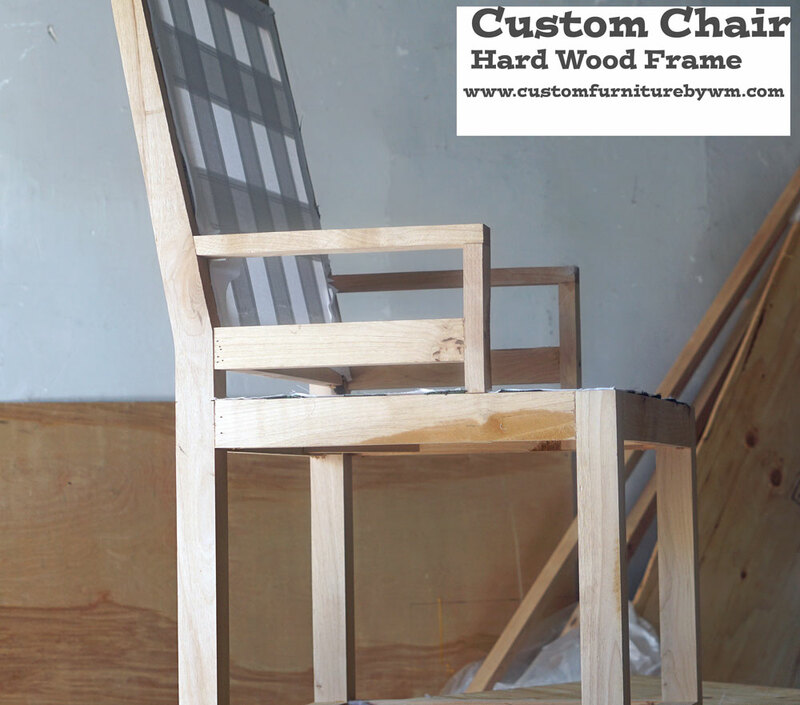 Natural wood frame made at our location. 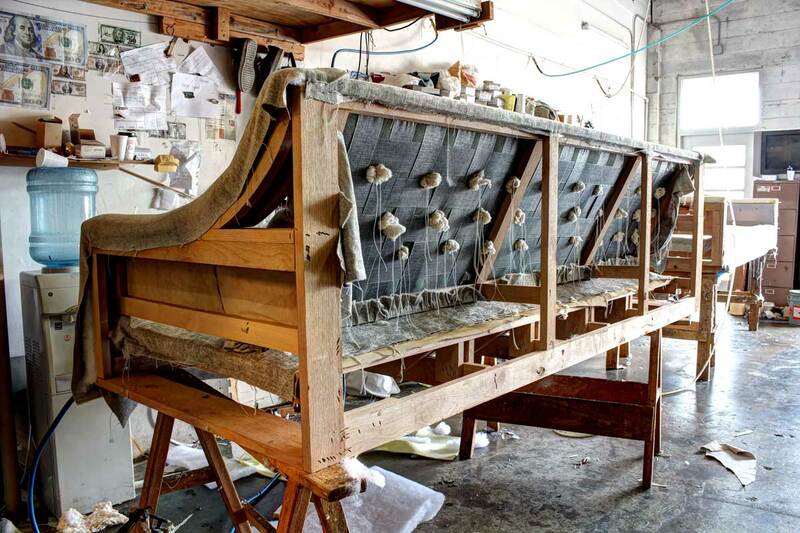 We will upholstery with a new and fresh expensive upholstery fabric for this chairs. 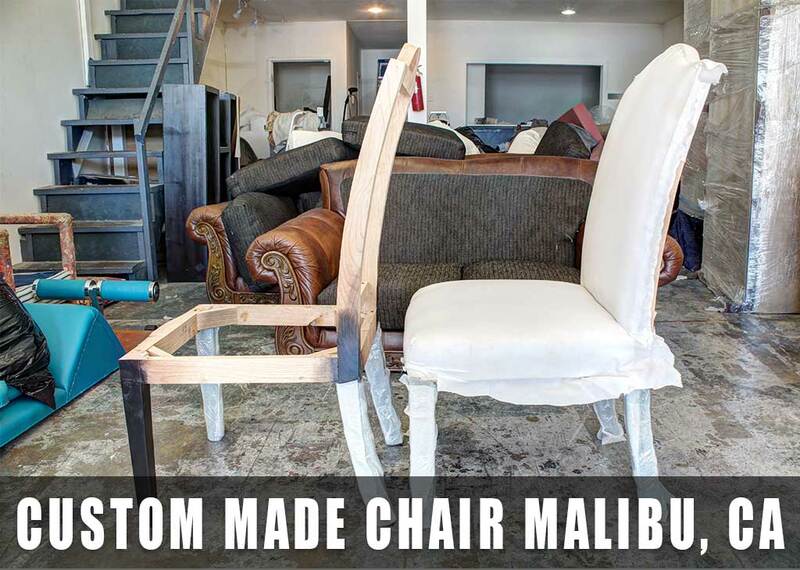 The best effort to craft this chairs for a mansion located in Malibu, CA. Proudly one more customer happy with our upholstery services. 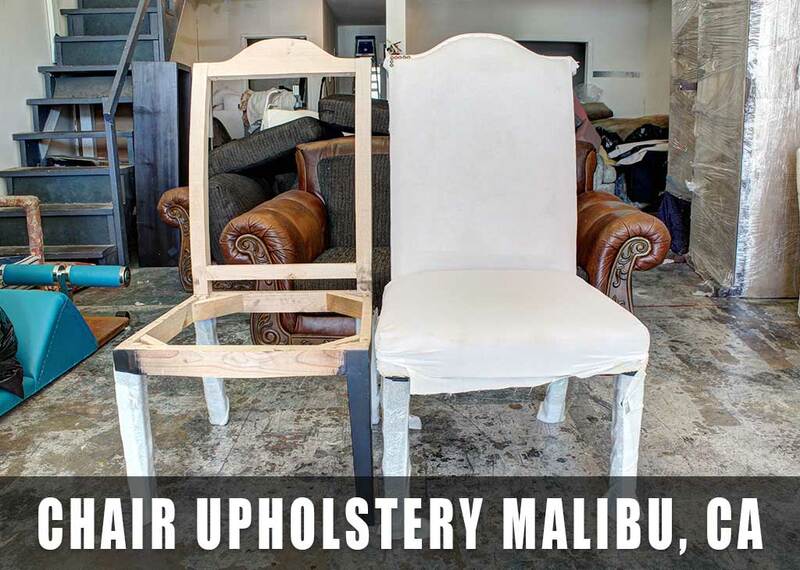 Making New dining room chairs Malibu Ca.